Viddyou, a video startup focused around vlogging, has been beta testing their premium services account over the last week. I've been in contact with Aaron Wadler, one of the guys behind Viddyou, ever since I wrote Make This Startup: HD Video Serving Service so I was interested in hearing about what Viddyou was working on. From what I can tell through beta testing over the last few days, the yet-to-be-released premium account will cost around 35 for a year of membership. 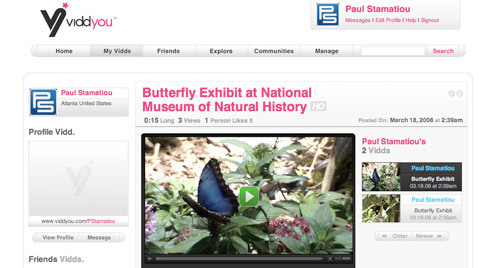 With that membership users most notably get the ability to upload, embed and share 720 and 1080 HD videos. 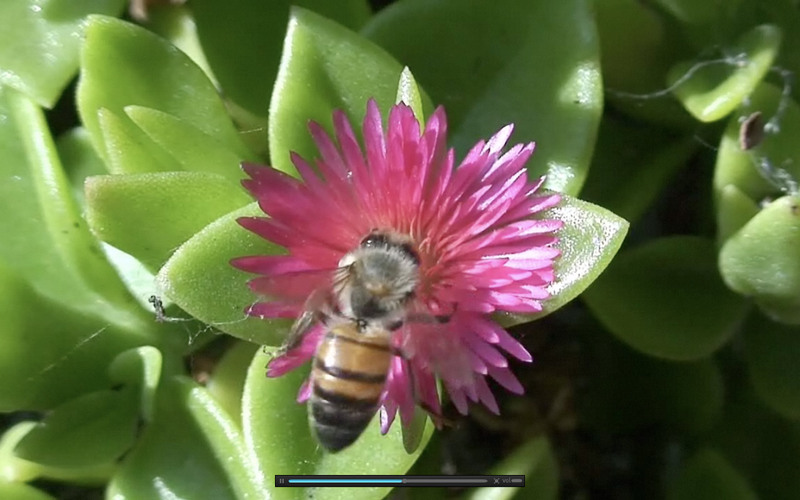 I've uploaded a few of my own videos to their development server to test it out. I didn't immediately get a sense of high def from the small video player within the site but it was clear upon switching to full screen mode that the higher quality was indeed there. The one thing I am looking forward to Viddyou Premium for is this ability to embed HD. I will almost certainly switch from using Vimeo to Viddyou primarily for this ability. Vimeo does not let users embed HD content at the moment. Hopefully the premium membership price will be enough for Viddyou to cover the high bandwidth costs associated with serving HD content. However, I have a few reservations about what the introduction of HD capabilities will do to the Viddyou community. 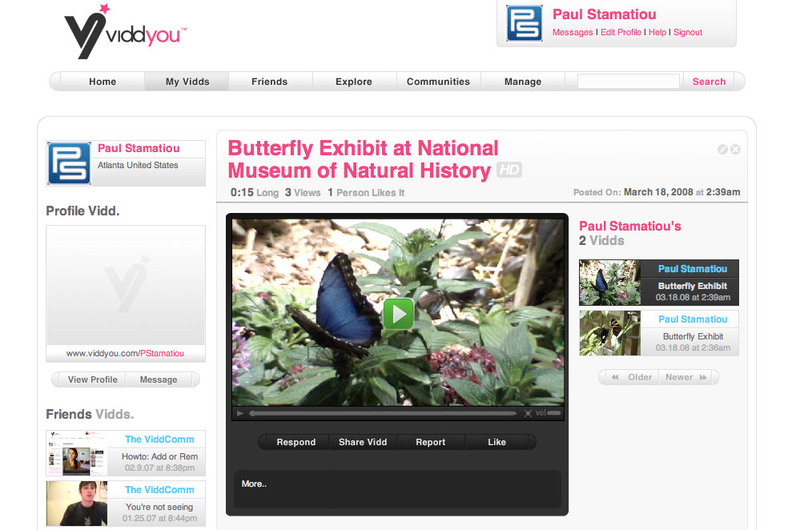 At the moment, Viddyou is focused on vlog-type content and opposed towards web shows as videos are limited in length. Most videos deal with people talking directly into their iSight-equipped MacBook or iMac. I think that the introduction of premium accounts that allow longer video uploads and HD content will have people using Viddyou as more of a video sharing service than a vlogging service. I'm not sure if that's what Viddyou is aiming for as it might change the type of community that the service was originally created to cater to. No word yet on when the premium accounts supporting HD video will launch but I'm looking forward to them. What do you do with your HD content after you shoot it? Similar to what I do with my pictures, I like to put them online and delete them from my computer. Flickr lets photographers have access to the original files, as does Viddyou Premium, so there's no need to keep things locally. In response to how our community will respond to the new features: we've always been a video sharing site exclusively for personal content and these new features are only meant to augment that. We are very active in removing any content that doesn't fit within our focus (eg commercial content of any kind) to preserve the personal nature of our community.